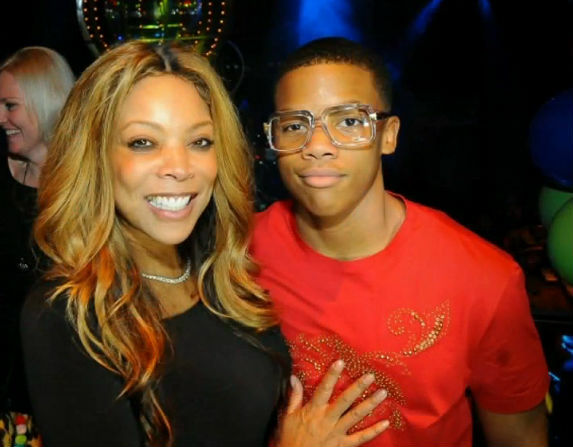 "I Have A Commitment To Me And My Son"
Wendy Williams has a new life in the works for both herself and her 19-year-old son, Kevin Hunter Jr. 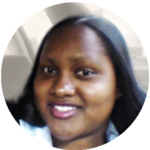 The celebrity mom subtly addressed her impending divorce from her husband, Kevin Hunter Sr., during her show’s latest episode. Wendy Williams filed for divorce from her husband of more than twenty years last week. the television personality cited “irreconcilable differences” as the reason for her petition for marriage dissolution. News of Wendy and Kevin’s separation and impending divorce came weeks after allegations of Kevin welcoming a child with his mistress, Sharina Hudson, began to circulate. Williams did not directly address the scandal on her latest show but, rather, subtly referenced the allegations. “Women who’ve crossed through menopause, the one thing we never have to worry about again is [having more kids],” Wendy said when discussing Real Housewives of Orange County star Vicki Gunvalson’s new relationship. “Because I don’t know about you, but my diaper changing days are over,” Williams added. Wendy has been quite open about her recent battles with addiction. The celebrity mom has resided in a sober living home for the past few weeks to regain control of her past demons. Wendy recently told her fans that she will soon move out of the sobriety home. She plans to rebuild with her son by her side. What is next for Wendy Williams and Kevin Hunter Sr.? We will have to stay tuned for more Wendy Williams divorce news!